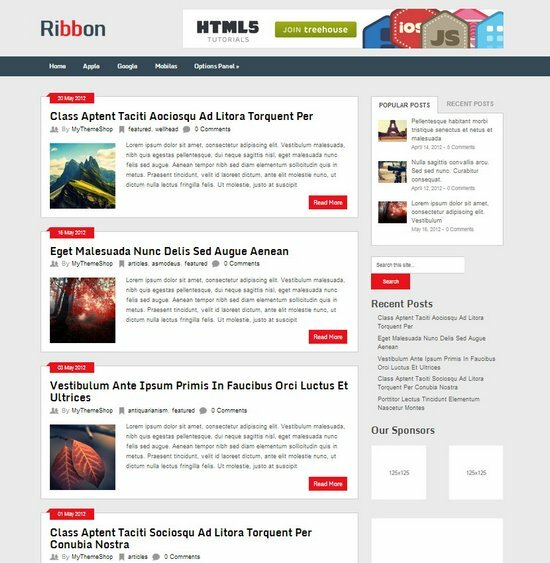 Do not forget to check out our post about free responsive template and free responsive wordpress themes to make your website more adaptive to the mobile device. 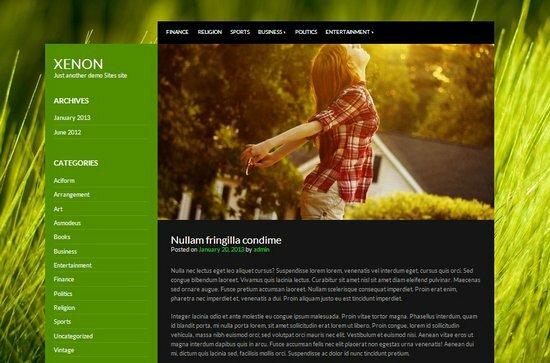 Visual a free dark grid WordPress theme designed to showcase photography and artwork, It’s has responsive design width and masonry layout. 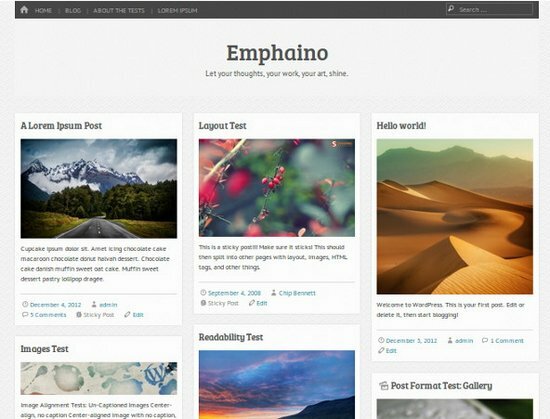 Emphaino is a free responsive WordPress theme with clean design, emphasis on content. Customization through the interactive WP customizer interface. 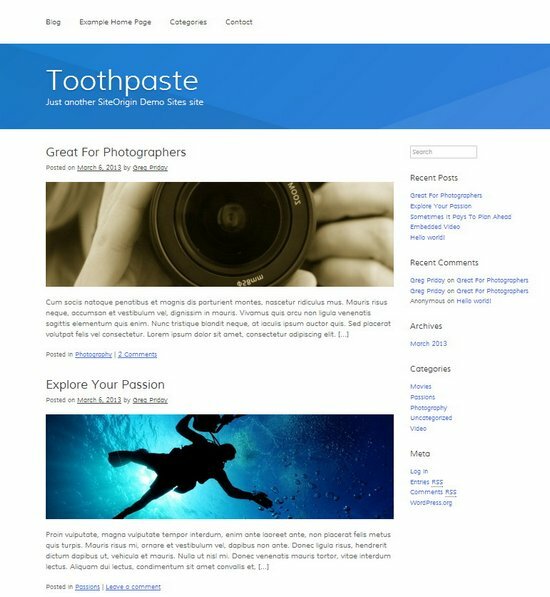 Toothpaste is just a minty fresh blog theme that will make you smile. Look a little deeper and you’ll see how it’s tight integration with our page builder plugin makes this a viable business or portfolio theme. 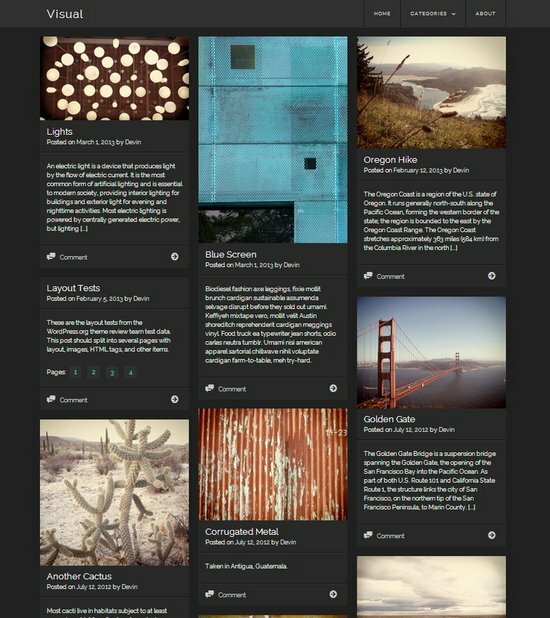 Pinboard is a Pinterest-styled WordPress theme that is 100% free. 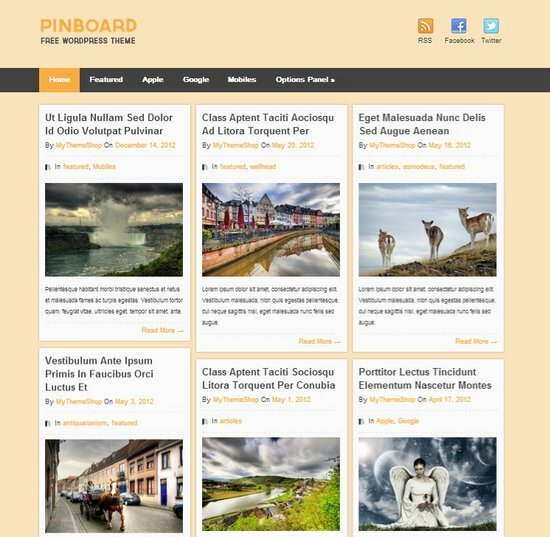 With a grid layout and lots of built-in features, Pinboard also has unlimited backgrounds and color schemes and is fully customizable. 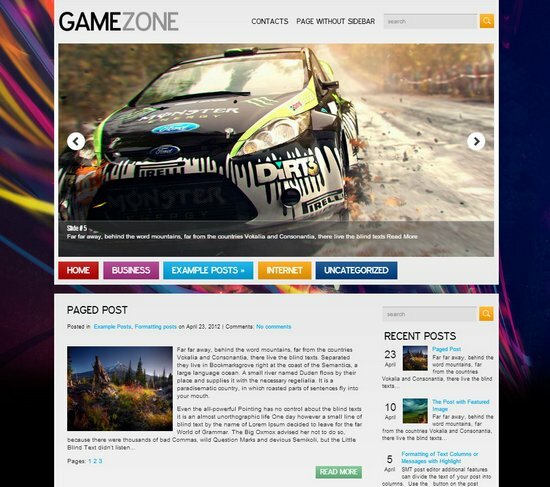 Plus, it’s built with HTML5 and CSS3 and is fully responsive. 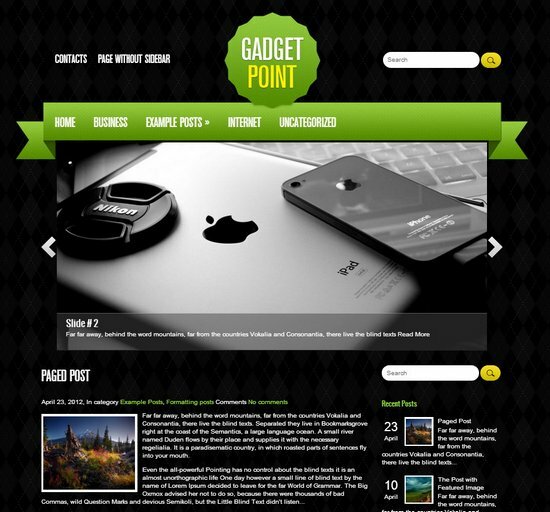 GadgetPoint is an easy way to make your site attractive and usable for your visitors. The theme comes with easy-to-use administrative panel and lots of configurations provide a great base to build on. 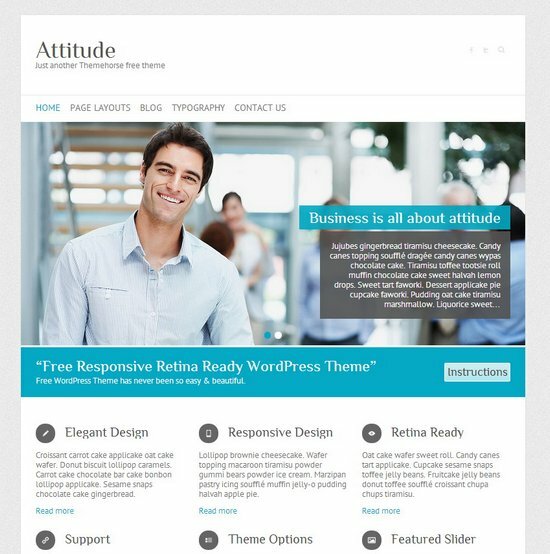 Attitude is a free responsive Retina ready WordPress theme, automatically adapting to any mobile device or tablet. It’s very easily customizable and lots of useful features. 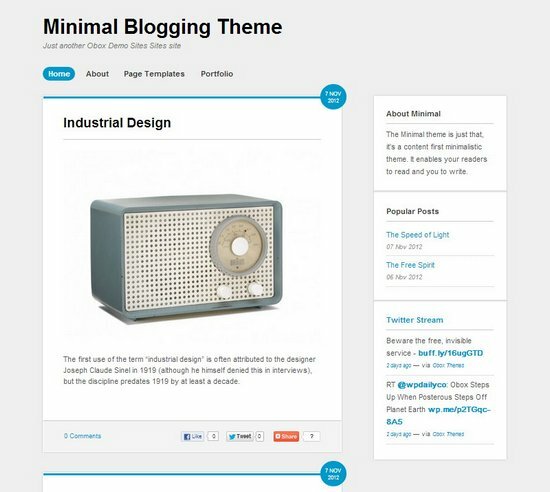 The Minimal theme is just that, it’s a content first minimalistic theme. It enables your readers to read and you to write. 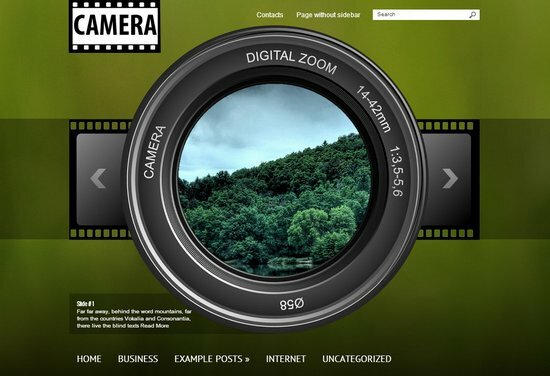 Camera is excellent solution for site about photography. 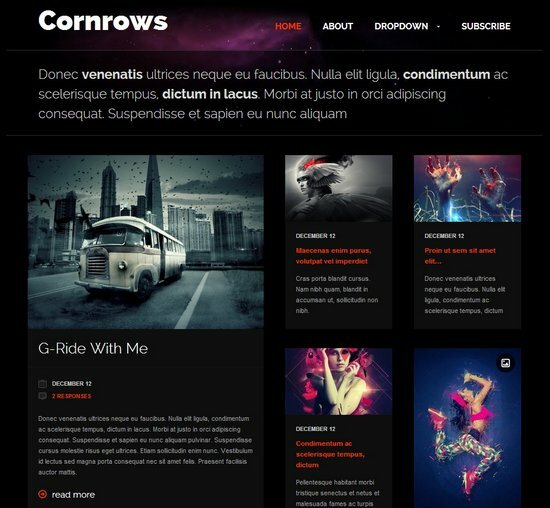 Cornrows is a dark blog theme, designed for blogs and magazines. 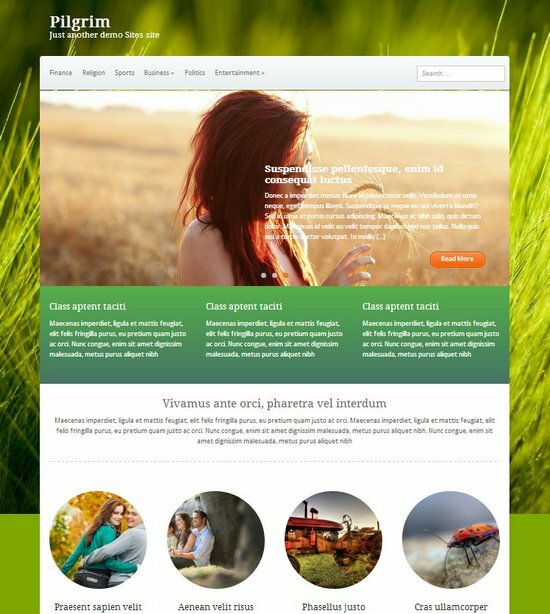 It features a fluid based design, responsive CSS, Gravity Forms integrated styles, and a custom Showcase template. 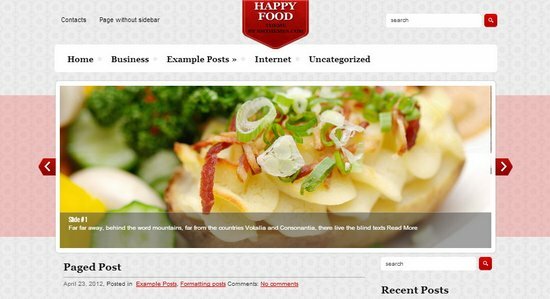 HappyFood is an amazing free WordPress theme, great solution for blog about cooking. 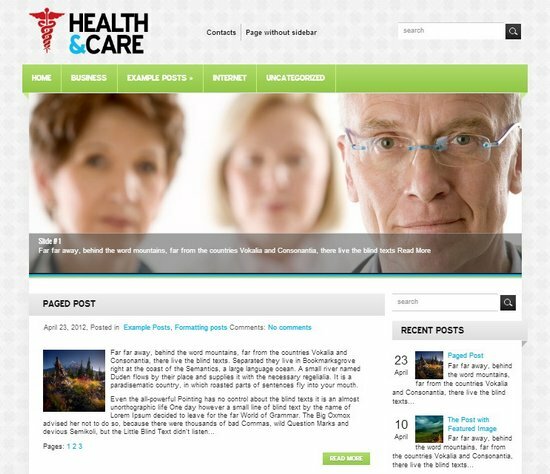 This simple and elegant WordPress template is great solution for medicine blogs. 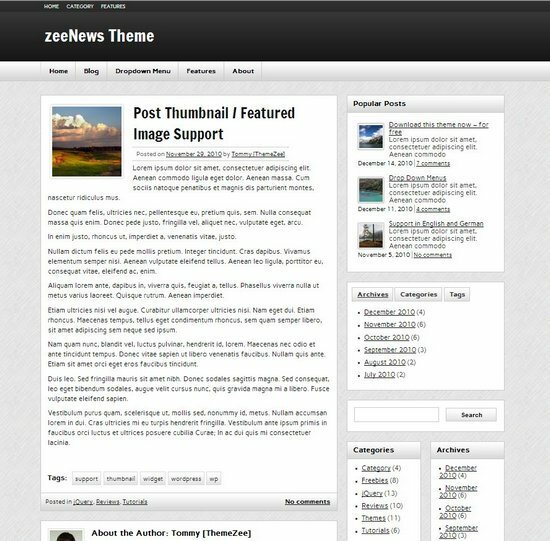 zeeNews is a perfect WordPress theme for any News, Magazine or Blog Website. 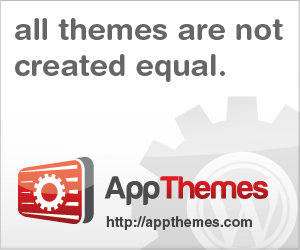 The Theme comes with extensive Theme Options. 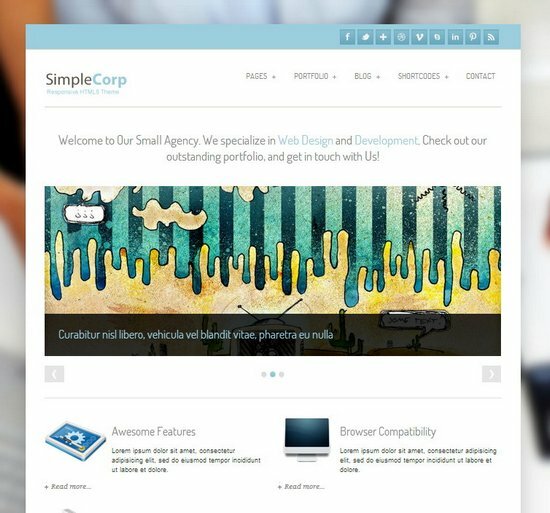 SimpleCorp is free wordpress theme for corporate and portfolio website, it’s simple and responsive theme. 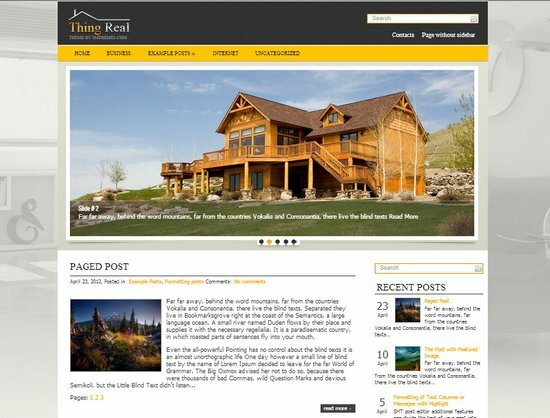 ThingReal is beautiful and free WordPress theme for personal web pages with shortcodes ready and compatible with latest WordPress versions.